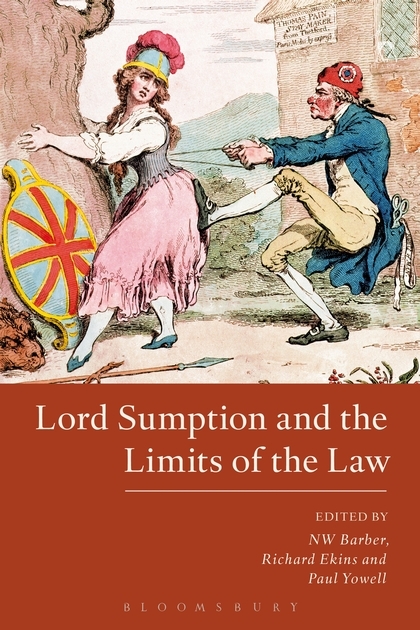 In Lord Sumption and the Limits of the Law, leading public law scholars reflect on the nature and limits of the judicial role and its implications for human rights protection and democracy. 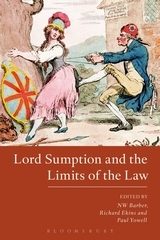 The starting point for this reflection is Lord Sumption's lecture, 'The Limits of the Law', which grounds a wide-ranging discussion of questions including the scope and legitimacy of judicial law-making, the interpretation of the European Convention on Human Rights, and the continuing significance and legitimacy, or otherwise, of the European Court of Human Rights. Lord Sumption ends the volume with a substantial commentary on the responses to his lecture. 9. 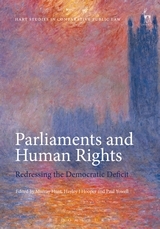 The Human Rights Act and 'Coordinate Construction': Towards a ' Parliament Square ' Axis for Human Rights? 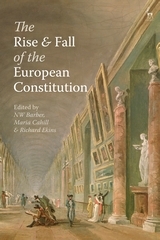 Richard Ekins is Associate Professor of Law, University of Oxford. 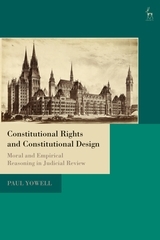 NW Barber is Associate Professor of Constitutional Law, University of Oxford.